Helga as a 7th Grader. 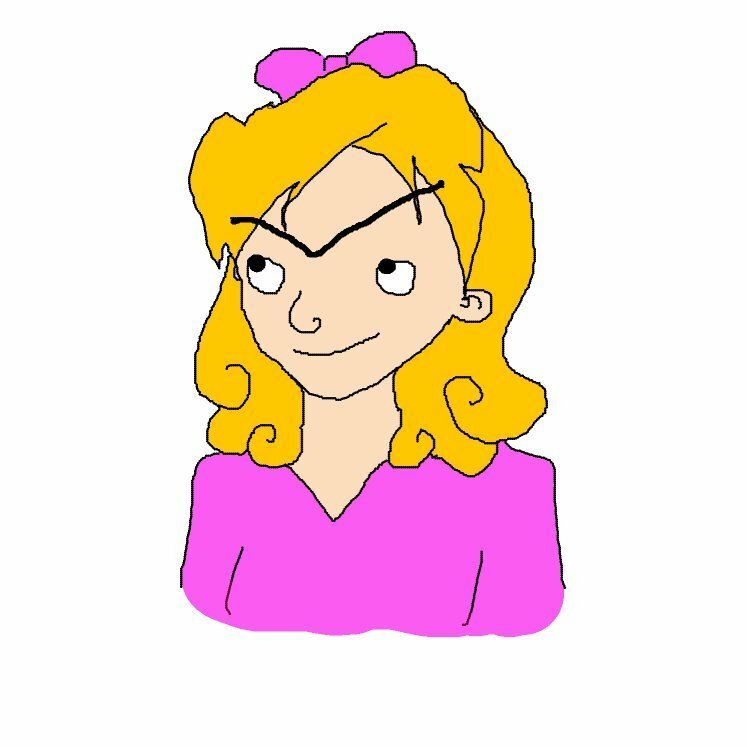 An older version of Helga. HD Wallpaper and background images in the ارے Arnold! 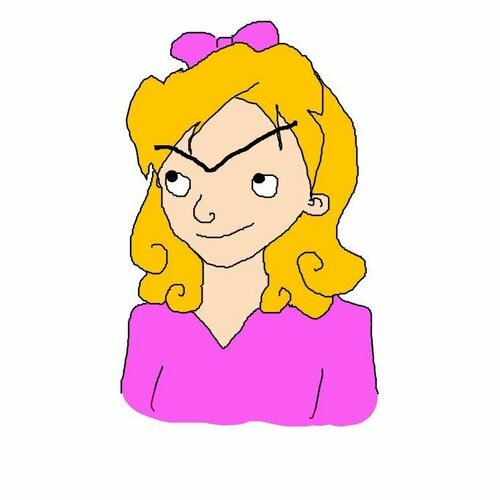 club tagged: helga 7th grade fan art. It's not "ewww," it's cute! I like her hair and shirt...and still with the pink bow, rofl...!! It's like, when you're badass, you can wear pink dresses and bows and they'll be just as awesome as you are.